Eric Swalwell (D) was elected to serve California’s 15th District in November of 2012. The 38-year-old has frequently been a thorn in the side of Donald Trump. He has bothered Trump enough that he was included on a list of names the president wanted removed from cable news stations. 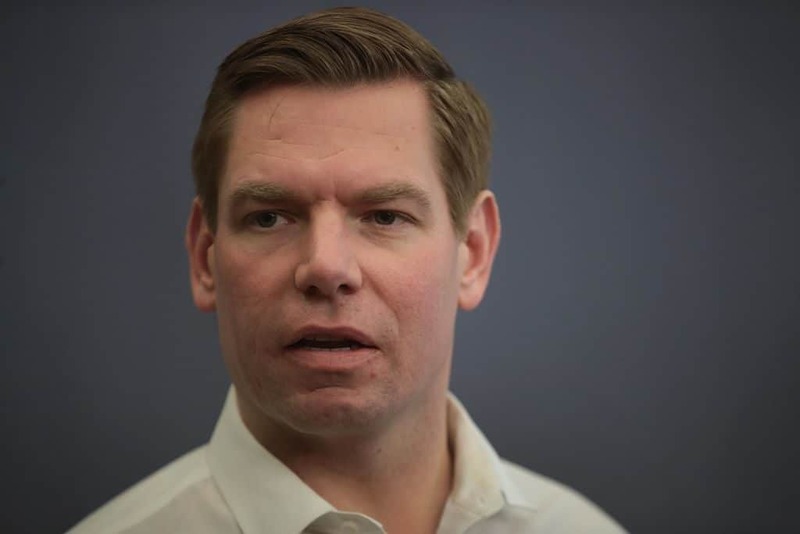 Swalwell has also been a strong opponent of the National Rifle Association. Recently a supporter of the NRA responded by sending the congressman a voicemail claiming that he’d be the first casualty of their war. The California congressman will be holding a town hall concerning gun violence on April 9th. The event will take place in North Coral Springs, Florida and was coordinated with parents from the Parkland, Florida massacre. Swalwell’s star is certainly on the rise and there should be plenty more news about him in the coming months.